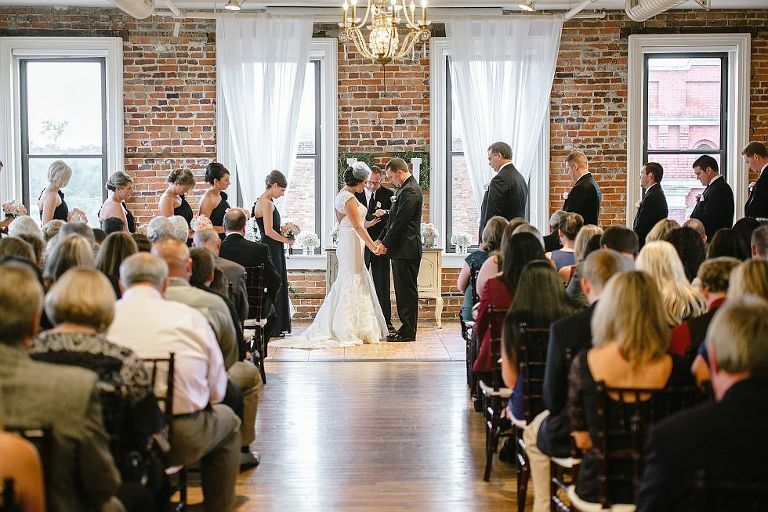 The Balcony on Dock Street is the perfect wedding venue for couples who want an atmosphere that combines historic charm, romantic Wilmington city views, and modern amenities. A wedding includes a cocktail hour in an inviting courtyard before going upstairs for the wedding reception. The Balcony on Dock Street has spacious high ceilings, large windows, two balconies overlooking downtown Wilmington, and magnificent hardwood floors. The generous windows add natural light to the beautiful room during the day and help enhance a romantic atmosphere during the evening. My photography can capture the magical moments of your afternoon or evening wedding so that you have gorgeous albums, digital photos, and portraits that last a lifetime. I frequently photograph weddings at the Balcony on Dock Street, so my experience can help you find the perfect setting for each picture. Imagine a photograph with the sparkling city lights behind you or family portraits enhanced by the old world charm of the architecture. Additionally, the courtyard offers an ideal setting for scenic outdoor photographs. 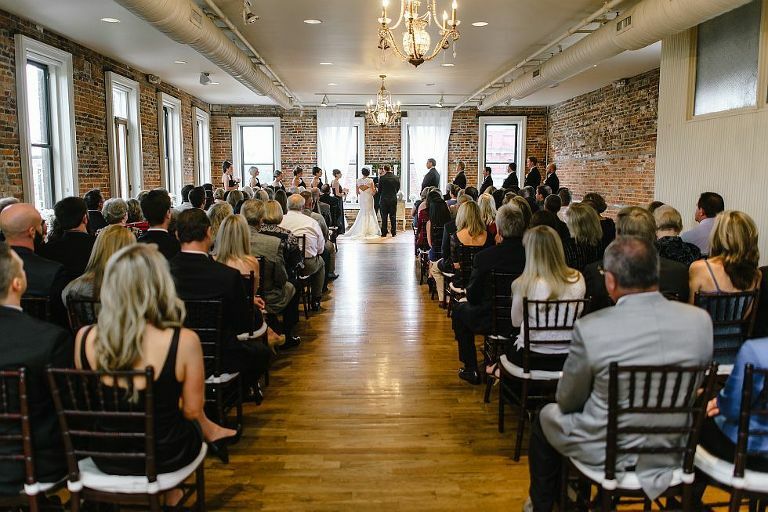 Couples who want their wedding ceremony at the Balcony on Dock Street will love the ambiance and service. 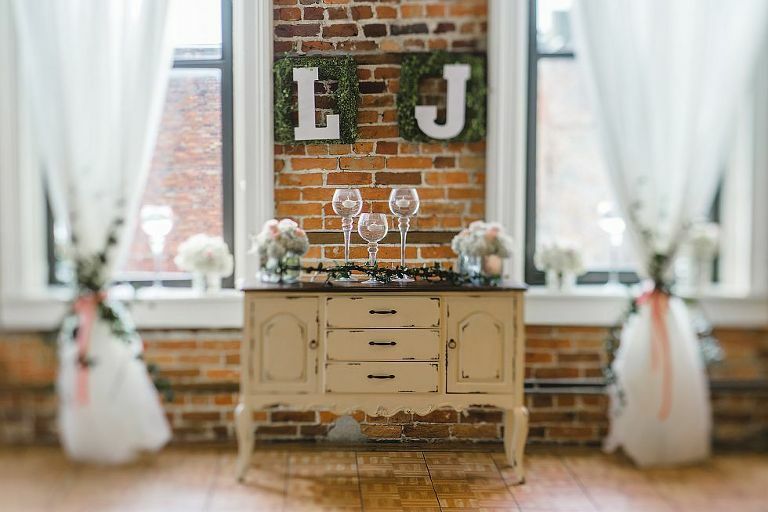 Rental chairs and vendor recommendations will help make the ceremony beautiful and effortless. Additionally, the convenience of having your ceremony and reception in one place makes your wedding convenient for everyone. 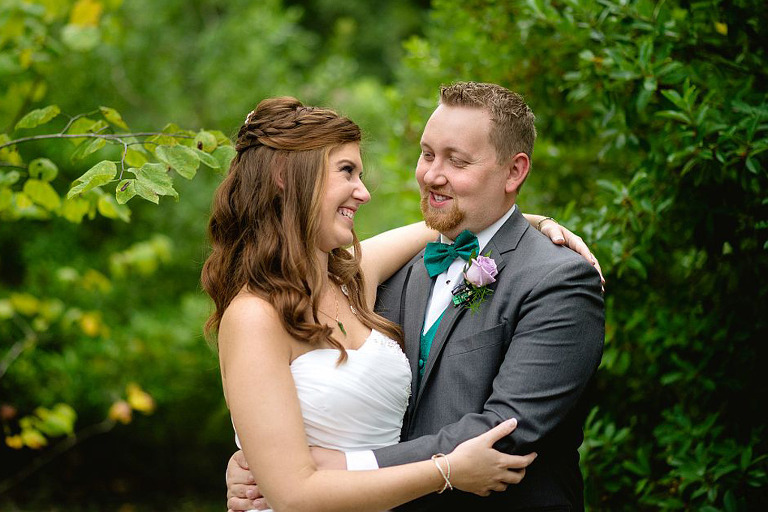 In addition to photos of your ceremony, I can arrange for videos. 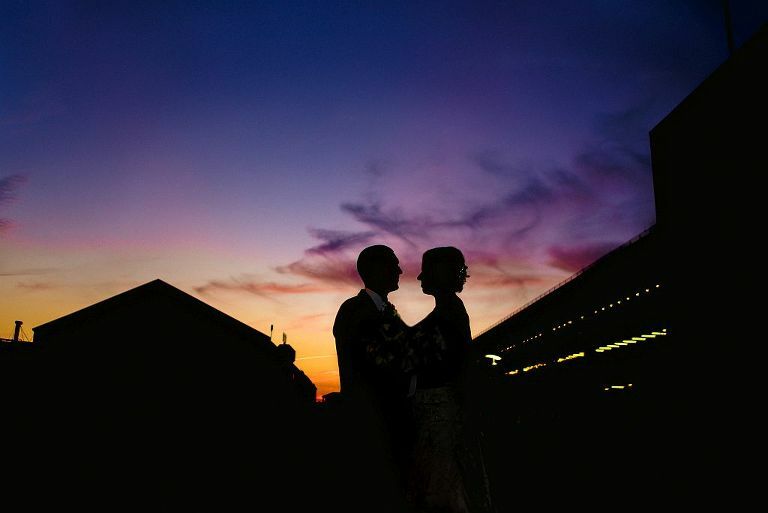 Taking wedding photographs requires more than just a click of a camera. I can help brides and grooms look relaxed and natural during portraits and candid shots. Creativity, customer service, and my attention to details help brides, grooms, guests, and family look their best. 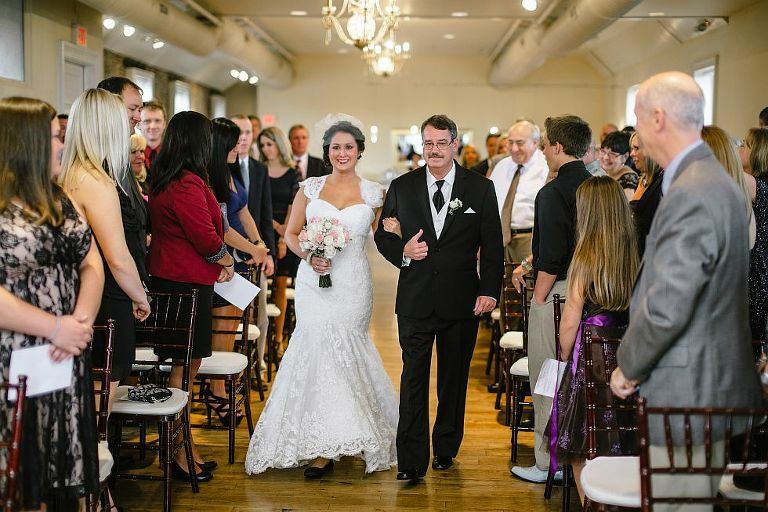 If you have your wedding at the Balcony on Dock Street, my photography will help you enjoy your wedding long after the ceremony. Sharing wedding photographs with friends and family makes it easy to recall the details and joy that made your wedding unique. 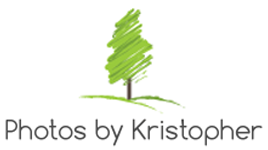 Contact Photography by Kristopher to view my photography and learn about my wedding packages. I look forward to discussing your wedding photography needs, sharing your vision, and creating photographs that complement your taste, personality, and style. Your wedding day memories can fade with time. 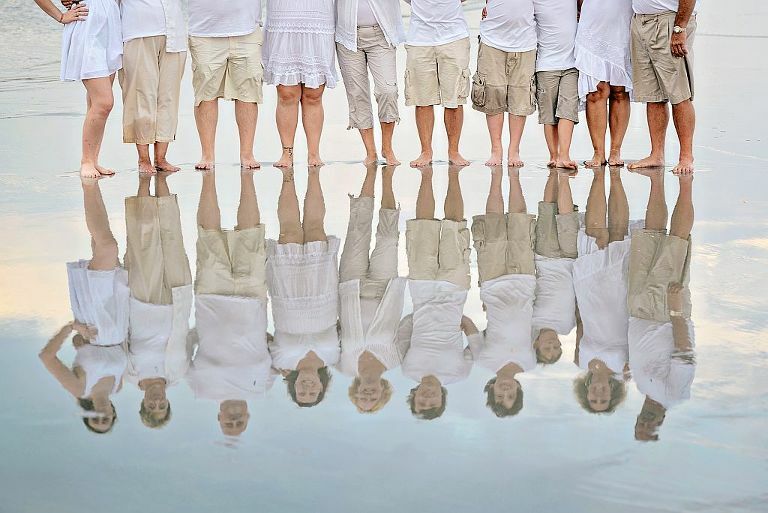 Let my photography preserve your memories forever. Balcony on Dock weddings are amazing!